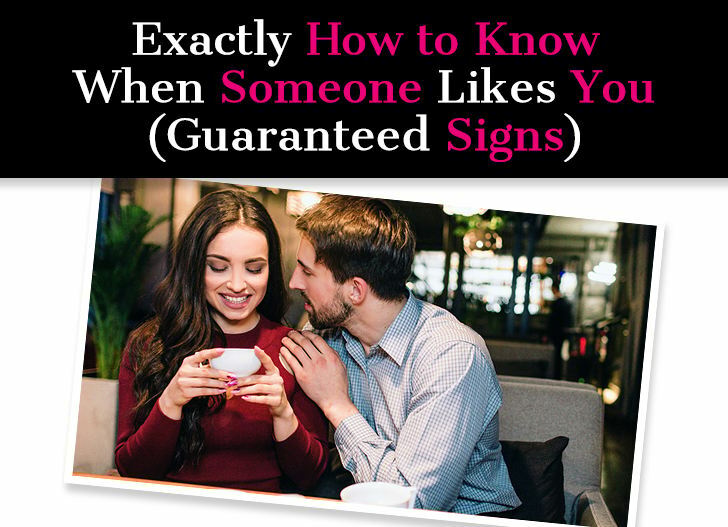 If only there was a discrete formula that could decipher whether or not someone likes you. An equation. Two plus two equals four. If a guy says this or does that, you know he’s into you. For sure. Instead, we have a whole world of unique individuals constantly trying to figure each other out. 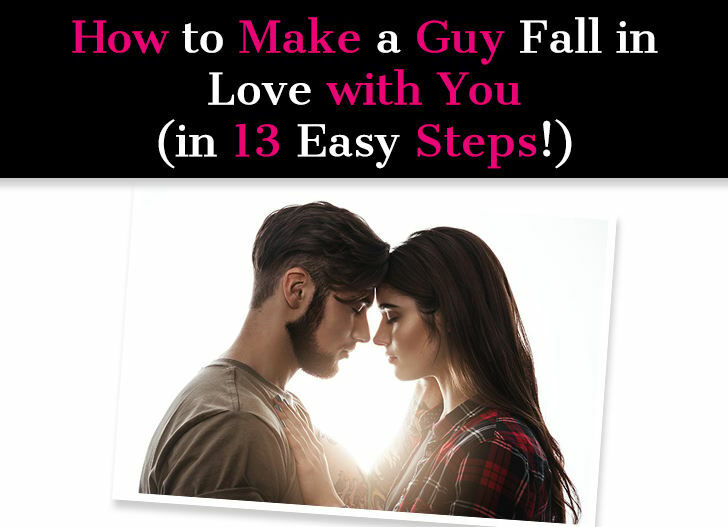 There’s timid guys, over-confident guys, and everything in between. Relationships evolve from friendship to romance, whether successfully or not. 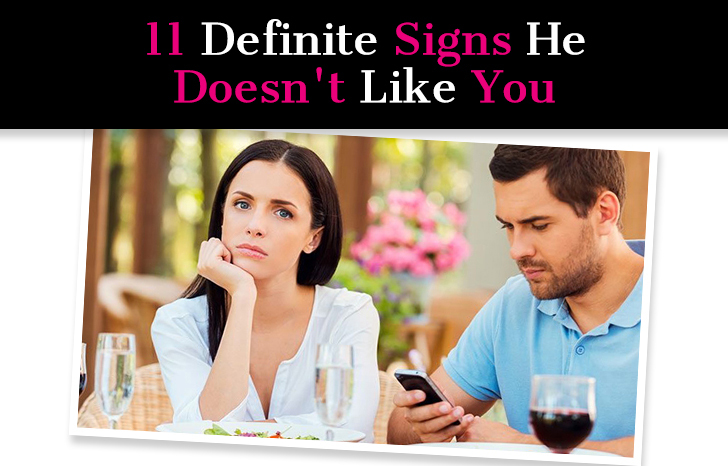 It seems like in the modern dating world, the rules change or blur on a daily basis. Our friends offer occasionally conflicting words of wisdom. Certain magazine columns leave you scratching your head with more questions than answers. 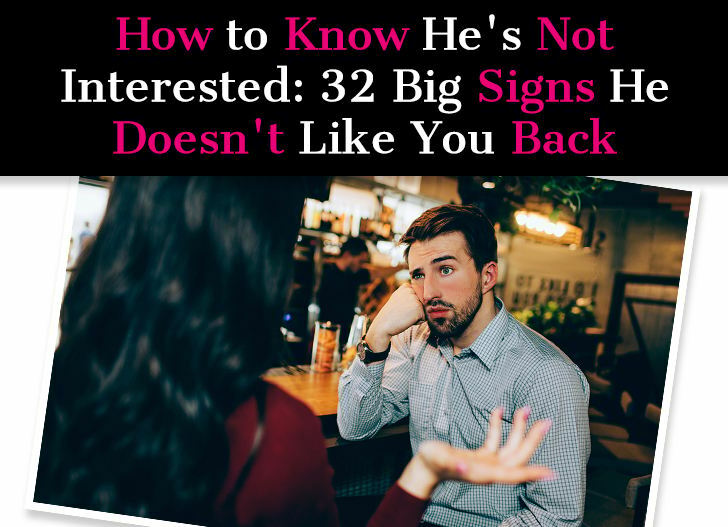 In spite of all this chaos, there are still some solid signs you can look for to figure out where you stand with a man. 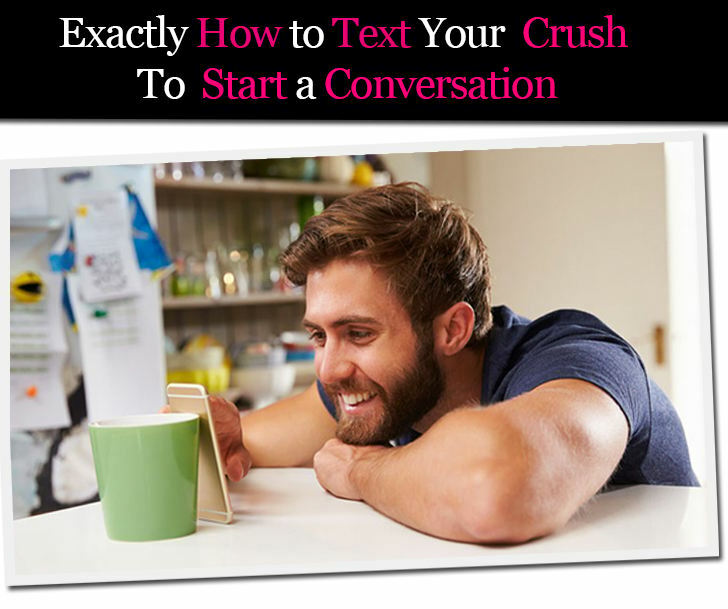 We’ve crafted some advice for how to deal with shy guys, flirtatious guys, and the ever-confusing friend zone. 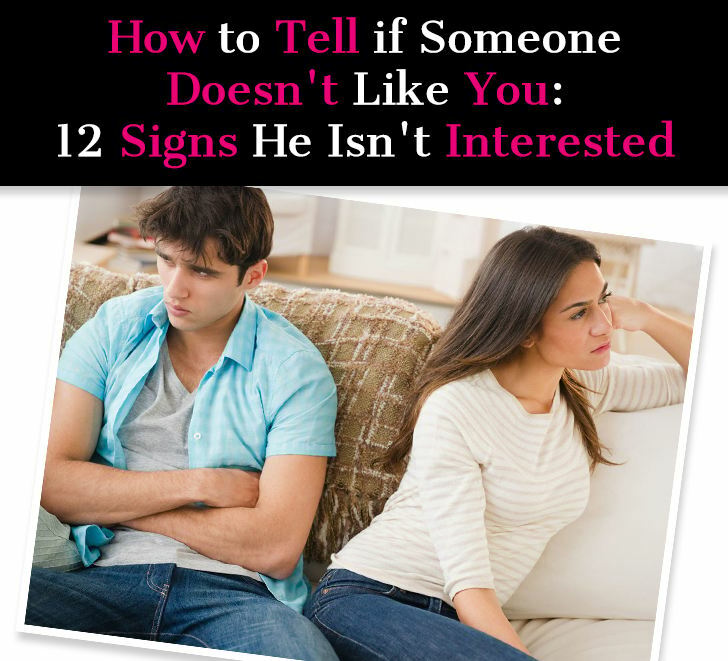 You might not know the truth about what men really find hot. 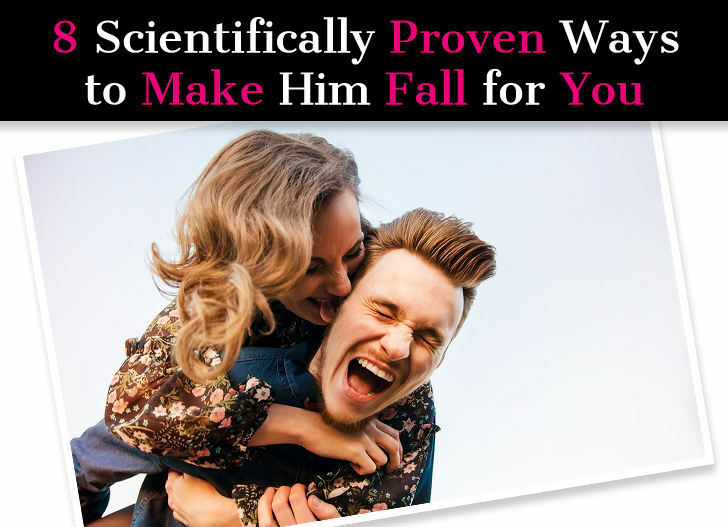 Here’s why: Magazines, TV and all forms of entertainment are lying to you about what actually attracts men, so that they can sell you products. These days, marketing doesn’t just happen during the commercials and ads either. The beauty, fashion, skincare, diet and fitness companies spend billions of dollars to seamlessly insert their product everywhere they can, along with the message that men won’t find you attractive unless you buy their product. Magazines want you to be insecure because insecure women make better customers. Point being: you really can’t trust magazines, TV or Hollywood to tell you what men actually respond to. To make matters worse, if you’re one of the women who’s been misled on what men actually find hot (and most women are), then I have bad news: Men aren’t going to correct you. 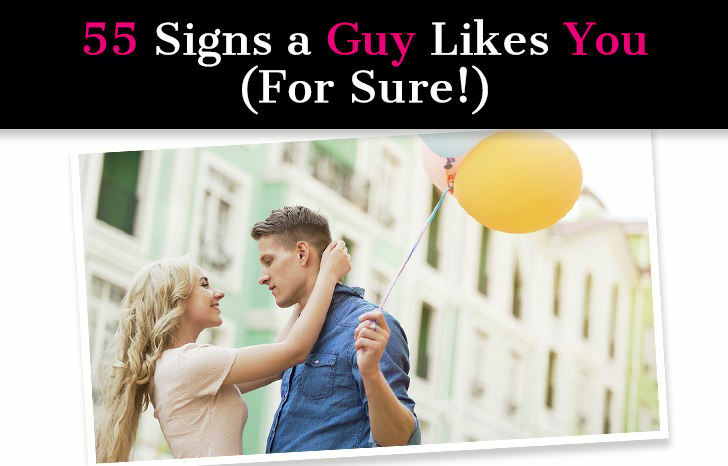 These seven myths will shock you, make you smile or have you nodding your head. By the end, you will have an entirely fresh perspective on the truth about what men find hot (and what men could care less about). Being irresistible to men isn’t about playing games, manipulation, or forcing yourself to be someone you’re not. It’s not about what you wear or achieving a certain beauty look. 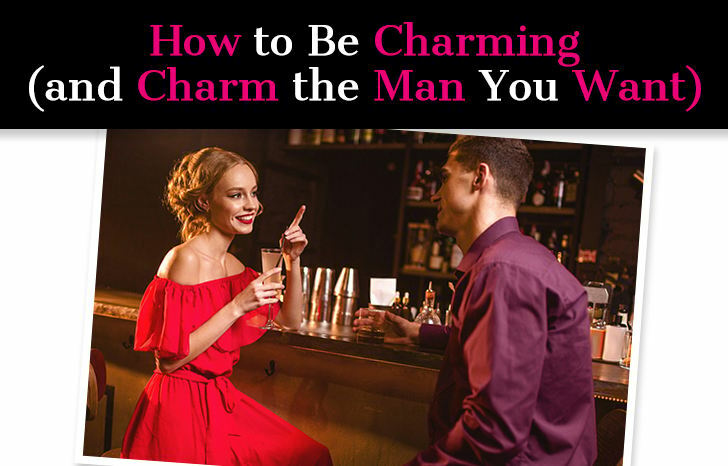 Being the kind of girl who intrigues a man to the point of real interest, and interests a man to the point where he is eager to commit, starts from within and then radiates outward. 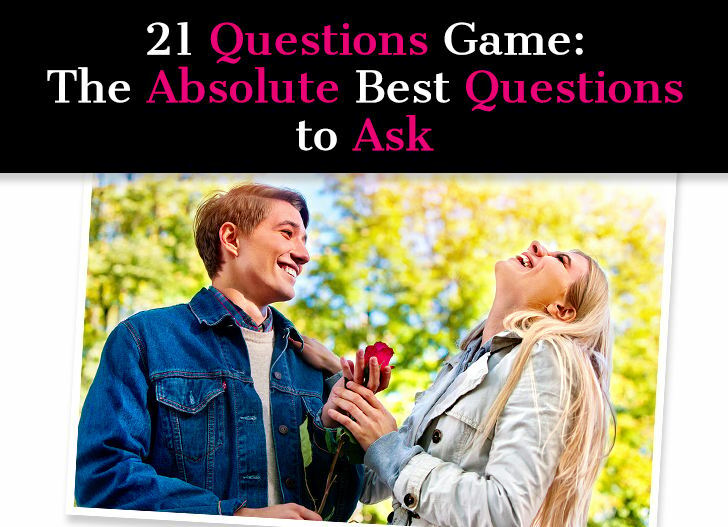 It’s important to have an awareness of what it is men want and also an understanding of why developing these traits will not only help you in dating and relationships, but will make your life better overall. 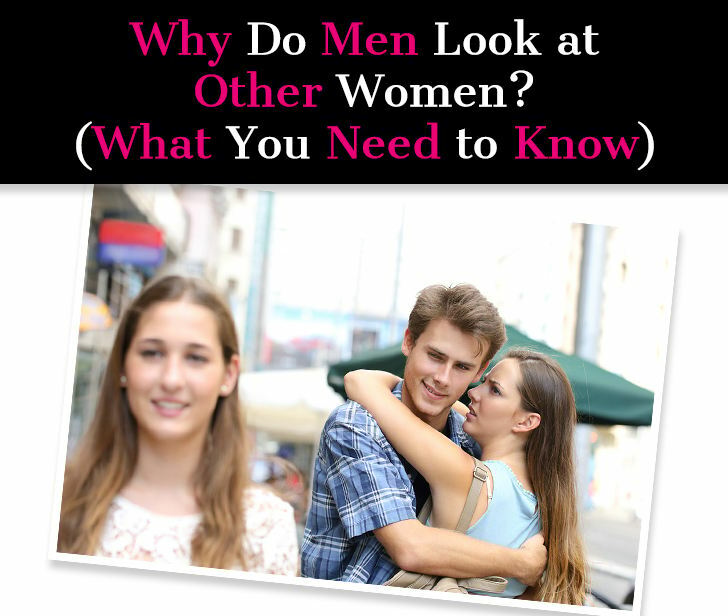 Over the years, I’ve analyzed and interviewed countless men. 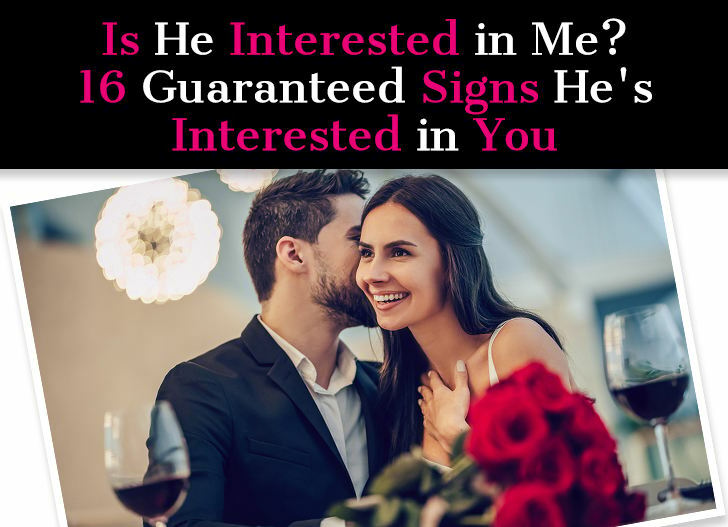 Through my research, I’ve discovered five traits that men across the board find irresistible in a woman. 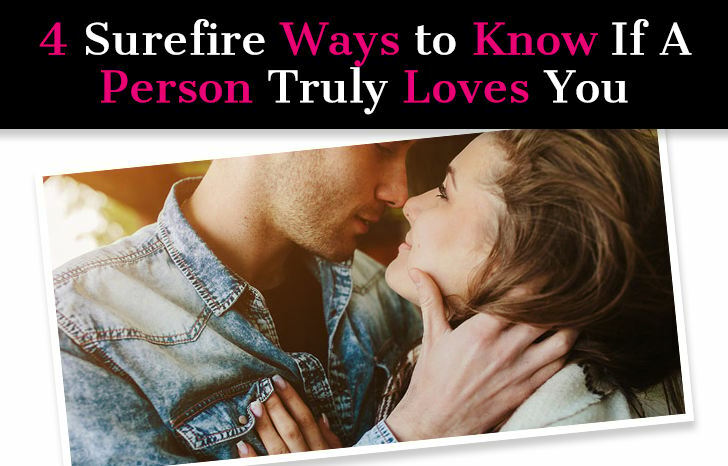 Learning what they are will help you attract the right guy if you’re single, and will help you re-ignite the spark if you’re already in a relationship.